Panoweaver 9.20 for Windows (Beta) is officially released, try it now! In this update, the main improvement is that YPR function is added. It's an excellent remedy for distorted panorama! 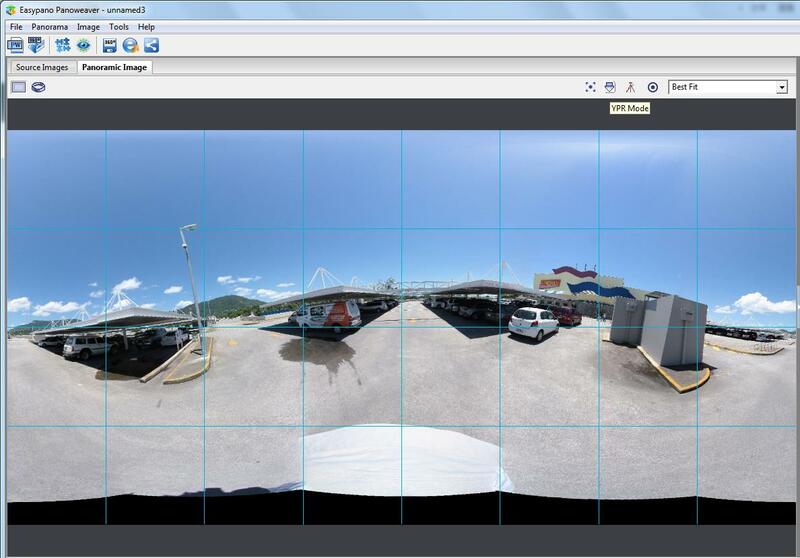 You can use this feature to adjust the horizontal and vertical level of the stitched spherical panorama, to make it match the horizontal line in Panoweaver editing window. Have you ever stitched a distorted panorama? Wanna fix it? Click here for details. Another good news( for Portuguese and Russian users )is that Russian and Portuguese are optional in this version. By far, you can use Panoweaver in English, French, German, Italian, Japanese, Russian, Spanish and Portuguese. For more details please refer to what's new: http://www.easypano.com/panorama-software-panoweaver9/what-is-new-599.html.